Focused on safety, quality, and your satisfaction. Thank you all so much for your love and support! We take pride in our work and this is why. Our tattoo shop is of the cleanest and most sterile of them all. We use autoclaves, Sonic Cleaners, and have pathology tests on our equipment and shop done twice a month. 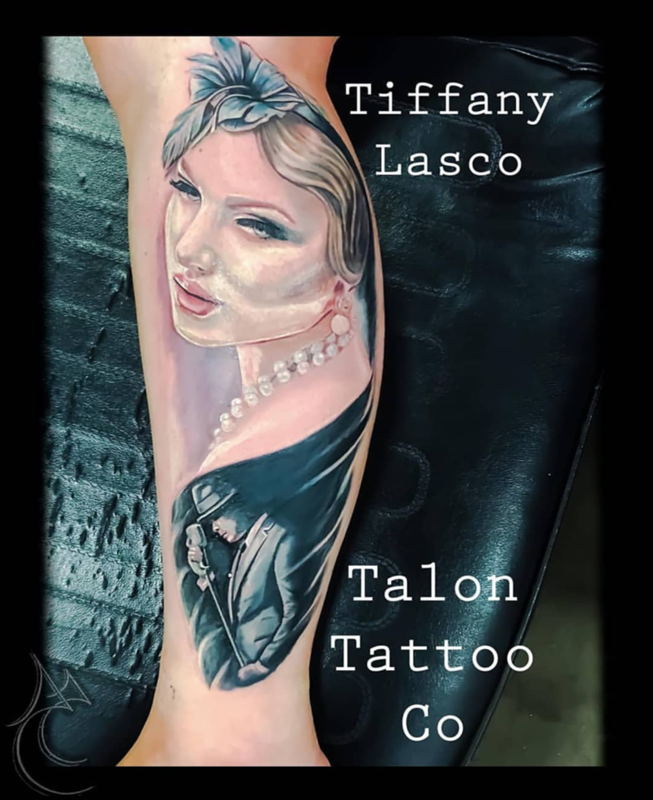 The crew here at Talon Tattoo Co takes pride in providing the Boise area with quality tattoo and piercing services and looks forward to doing so for many years to come. 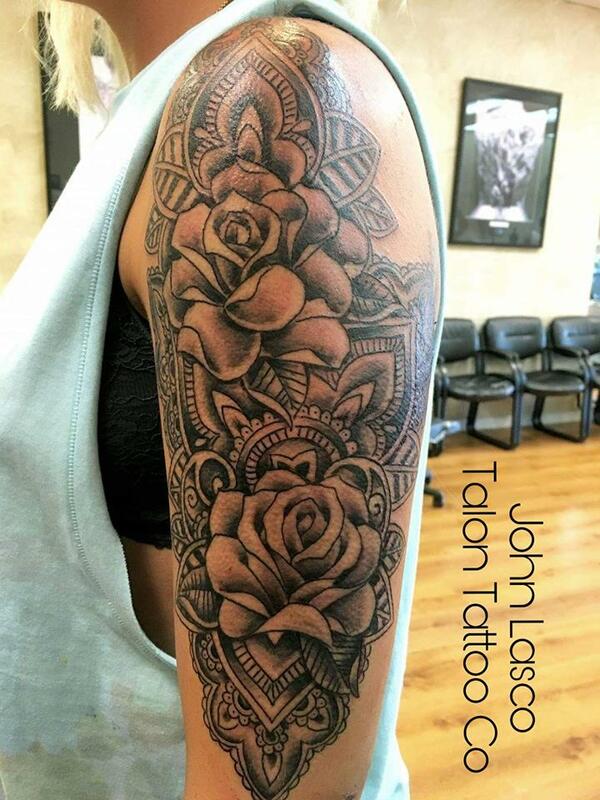 Here at Talon Tattoo, your satisfaction is of the utmost importance. We aren’t happy unless you are! 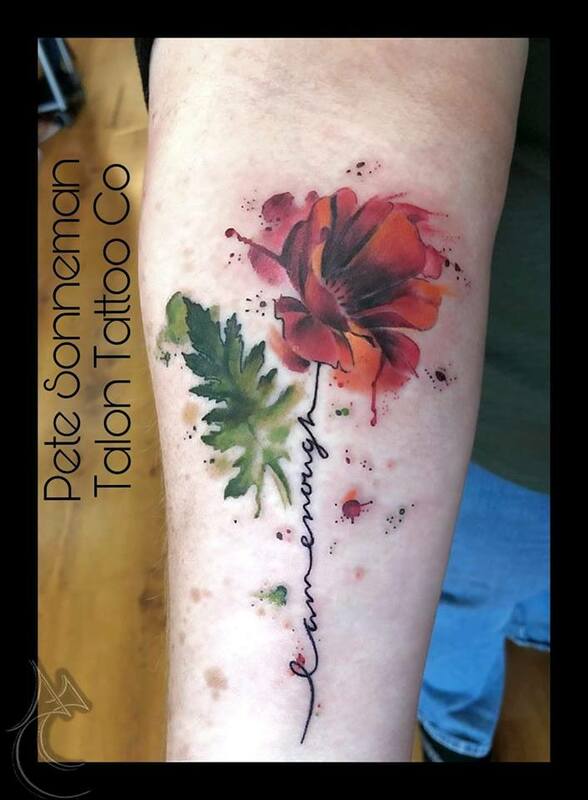 We love providing Boise with the absolute best body modification experience! The best place you could possibly go. I go to them for everything from piercings to tattoos. They take the time to get to know you and help you have the best results possible. Every visit is like a visit with family, they're so welcoming and all around amazing. I would recommend them to anyone! Drove 5 hours and had an epic tattoo experience. Peter was epic...his hand was soft and his personality was on point. Clean shop. These guys are family fo sho!!!! Only place we will ink again. What's 5 hours amongst friends. 5 stars. 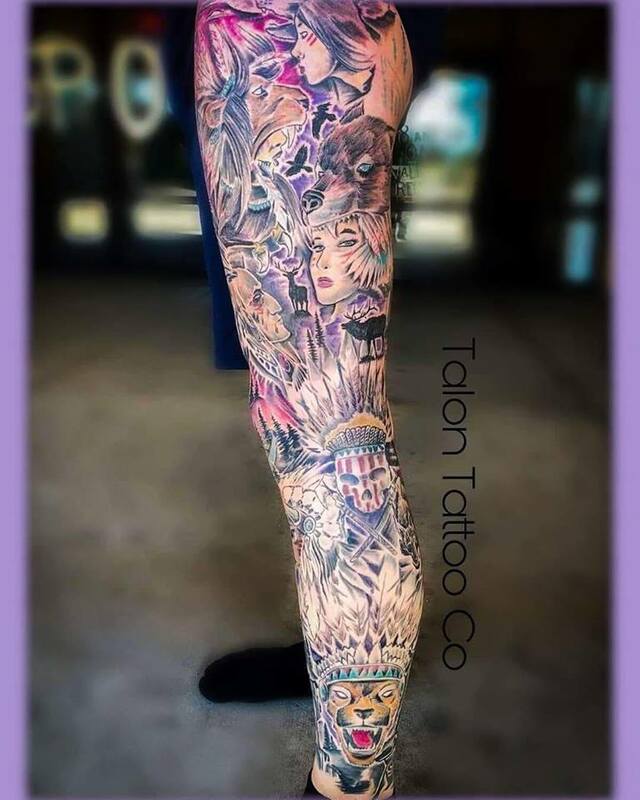 I was blown away by talon tattoo. Pete was truly amazing. From the time he spend working with me before hand on surprising my finance, to the atmosphere and friendliness of the shop it was amazing. However the quality of the work. The attention to detail and the way Pete bent over backwards to make our wedding tattoos perfect was what I was impress with the most. Don't go anywhere else. This is the best place in Boise. My 4 year old wanted her ears pierced so while I was in town visiting family we took her to Talon because we know the owner and love his work and know John has a very clean shop. They were very gentle and she hasn't had any pain or swelling. She loves showing off her new sparkles. Thank you Talon Tattoo for a great experience!! 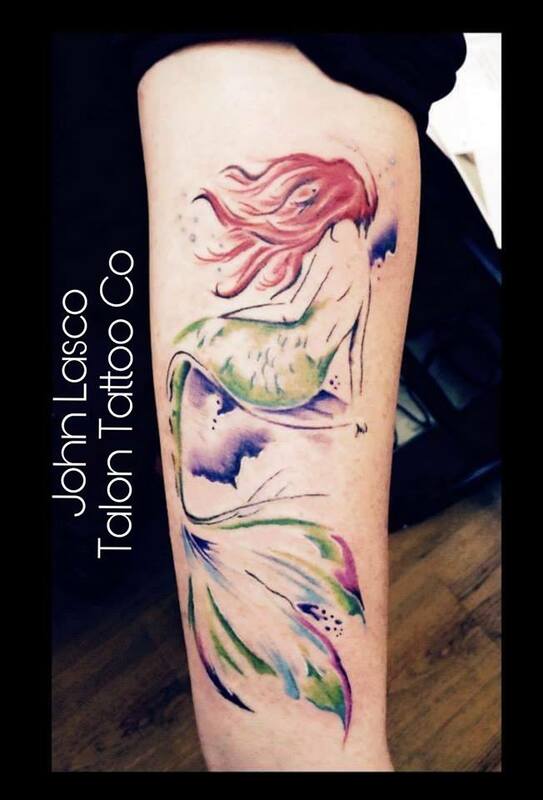 Tallon tattoo is an awsome place to get your tattoos and piercings justin john and tiffany are realy nice people. 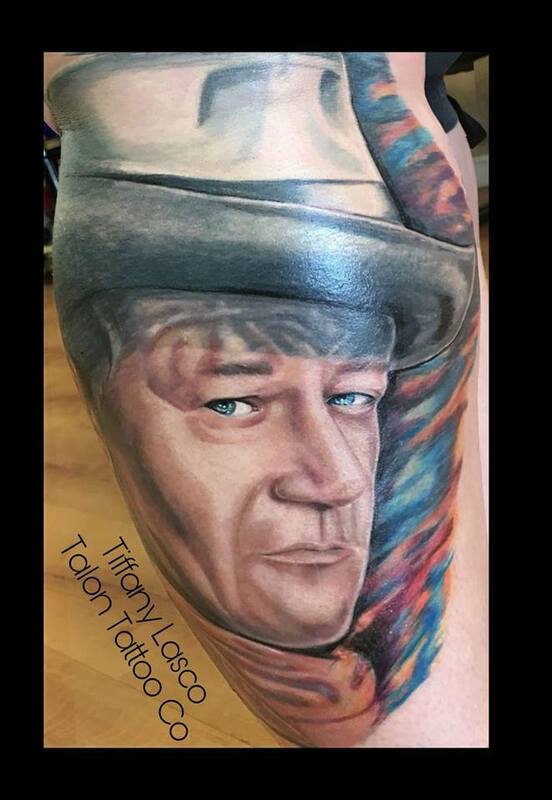 If u want quality tattoos and good people go to Talon!! 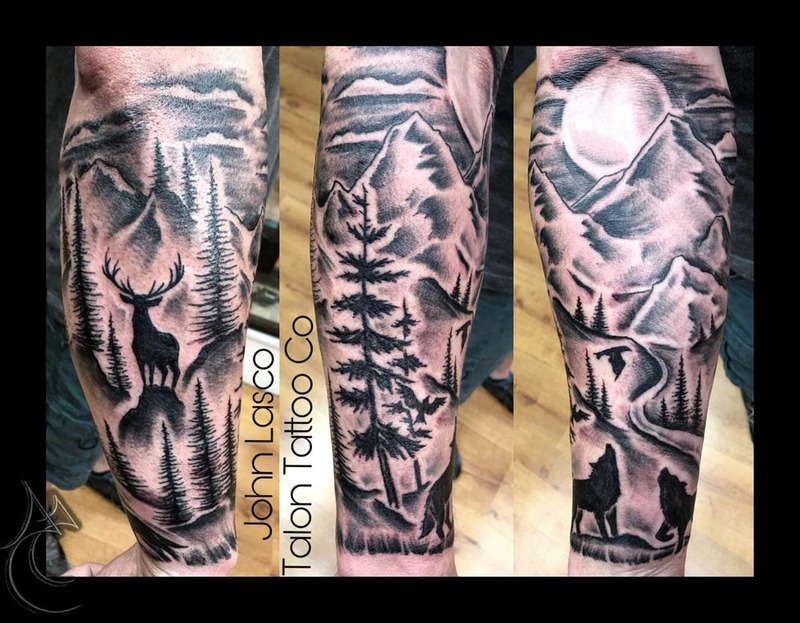 I've had multiple pieces done by Big John. 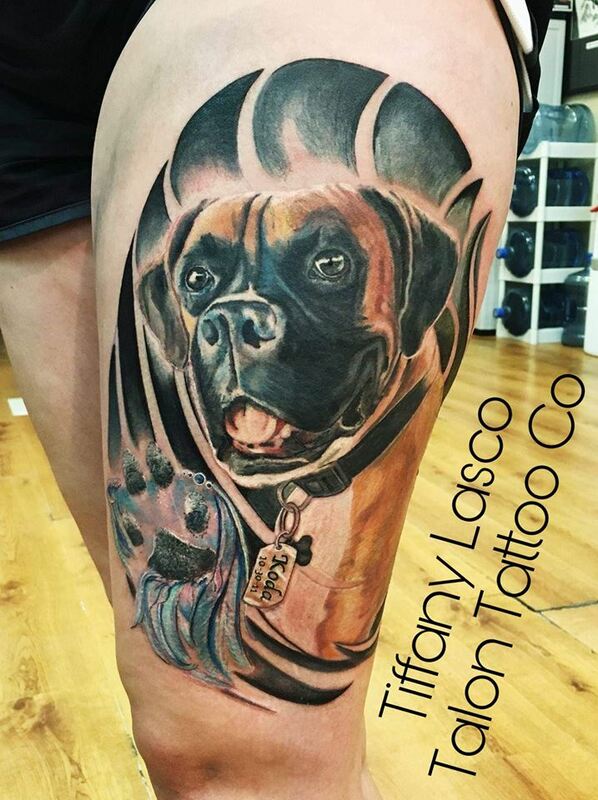 If you want quality work, safe and sterile equipment/environment, and an all-around good time, go to Talon Tattoo. 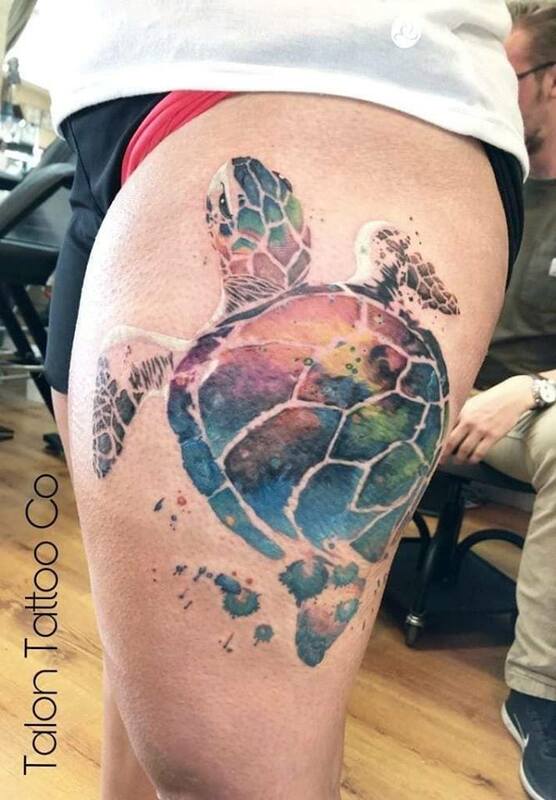 Talon tattoo has awesome artists and they won't bend you over on price. 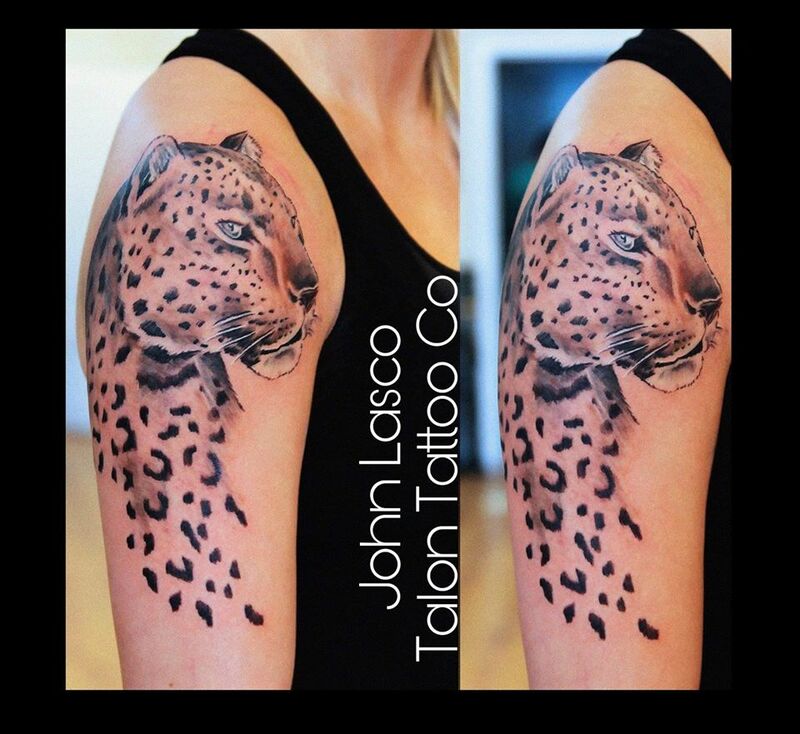 So for tattoos n piercings You need to check out Talon. I highly recommend this shop! 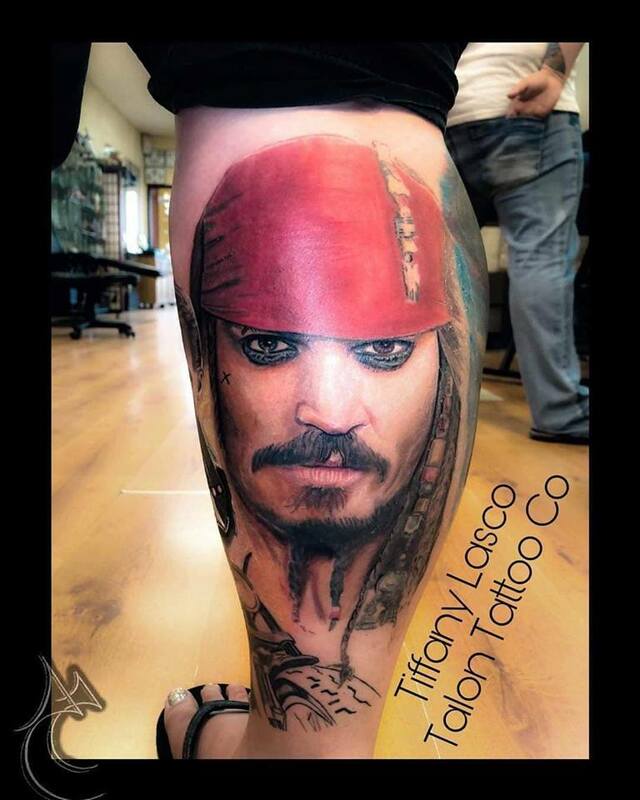 Talon Tattoo artists take the time to make your tattoo an original and not a copy. The ONLY tattoo and piercing shop I will ever go to! I have to say this shop is amazing! The art that they produce is great quality and they take their time to make sure it is what you want. Some of our latest and greatest. We offer many services to fulfill your body modification needs!